We developed our own line of cleaning agents that are fast drying so it saves you time and your carpets, rugs, and upholstery will look like new. We constantly improve procedures so our processes are more efficient. 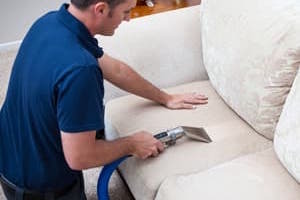 Braxon carpet, rug and upholstery commercial and residential cleaning services are offered in Toronto, Ottawa, Montréal, Québec City, and Halifax. 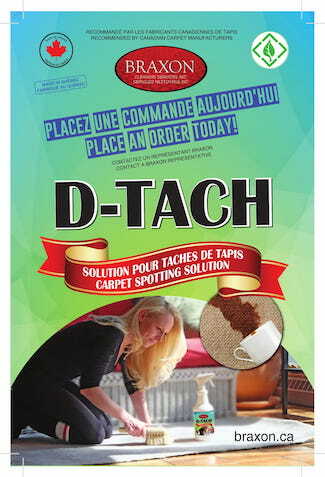 Each carpet or upholstered item we clean or maintain is treated as an entity. We will start with the least aggressive methods, working to the most aggressive, if need be. We will always keep in mind the client’s wishes, the manufacturer’s recommendations and the environment; however, our first responsibility is to your carpet or upholstered furniture. 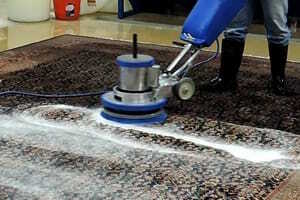 Why is Braxon the Best Carpet and Upholstery Cleaning Company? 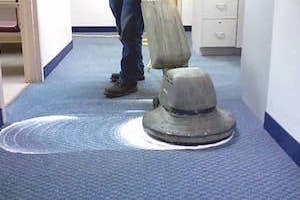 All of the above translates into our ability to perform carpet cleaning in a better, more efficient manner and to have carpet manufacturers and our clients express their confidence in our products, our techniques and our dedication to quality service.